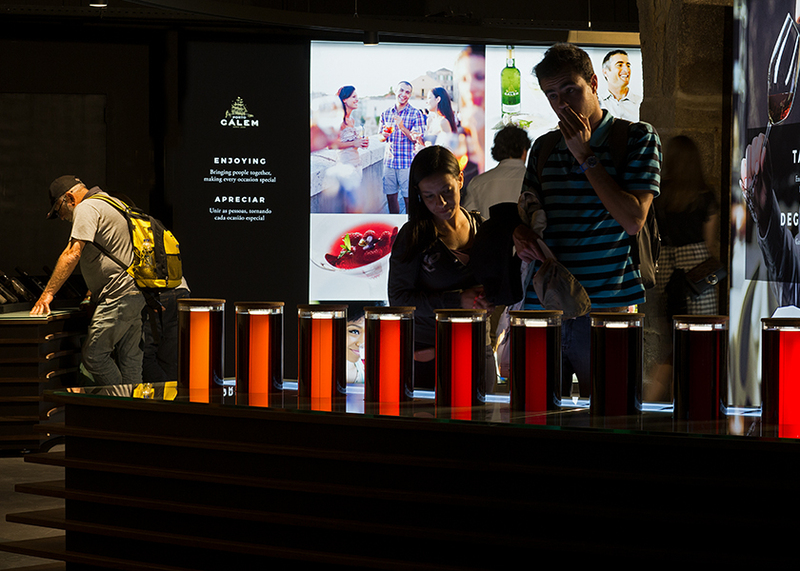 The profile of Cálem makes it a true ambassador brand of Porto. Extremely popular, with a relaxed, adventurous and consensual image, Cálem is the undisputed leader in the Portuguese market. 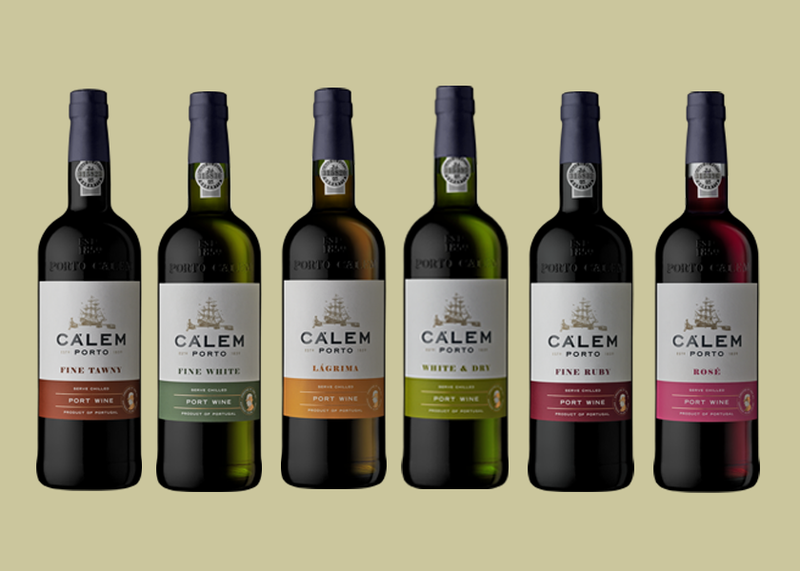 Its easy and accessible wines have helped Cálem achieve success in several other international markets. Its reputation crosses generations and, for many, Port wine means Cálem.